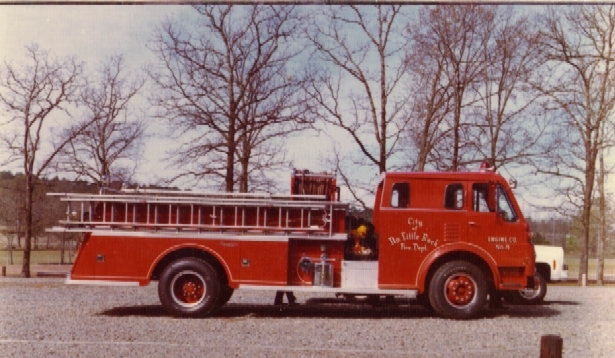 This 1961 International - Central 750 GPM Pumper and its sister engine were the first NLR Pumps to have air brakes. 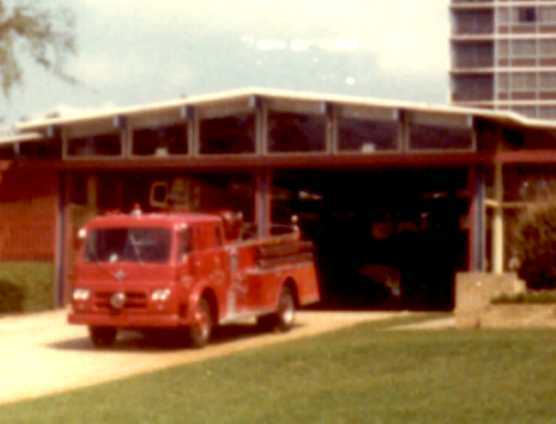 engine was assigned to Station 7 from 1961 until 1982. It was briefly assigned to Station 8.
originally Engine 8 (above) is owned by the owner of Kidd's Garage on Rountop Road in NLR.